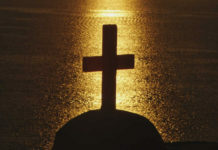 Join us at a concert celebrating life and raising funds for the defense of the unborn! 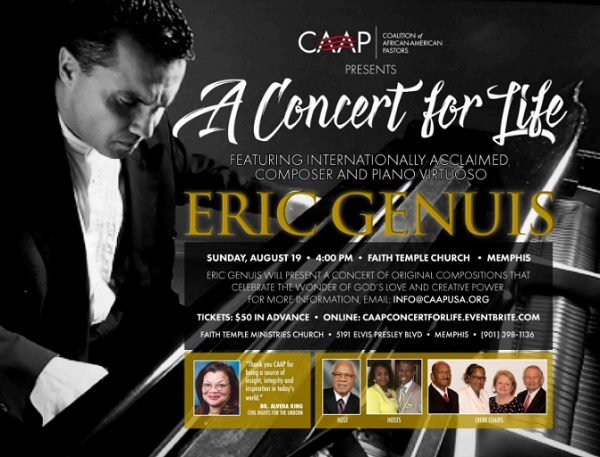 This concert series featuring internationally-acclaimed pianist and performer Eric Genuis was made possible through the generosity of one of CAAP’s most committed partners. Tickets are $50, and all proceeds will go to CAAP and our efforts to defend life. 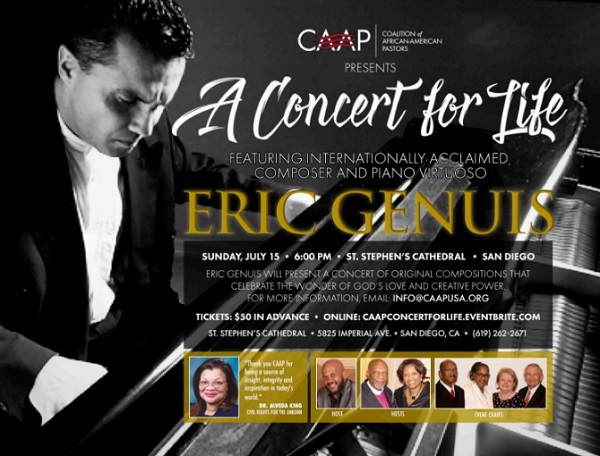 To purchase your tickets today, visit our eventbrite page at caapconcertforlife.eventbrite.com. If you need more information or are interested in becoming a sponsor, email us at info[at]caapusa.org. 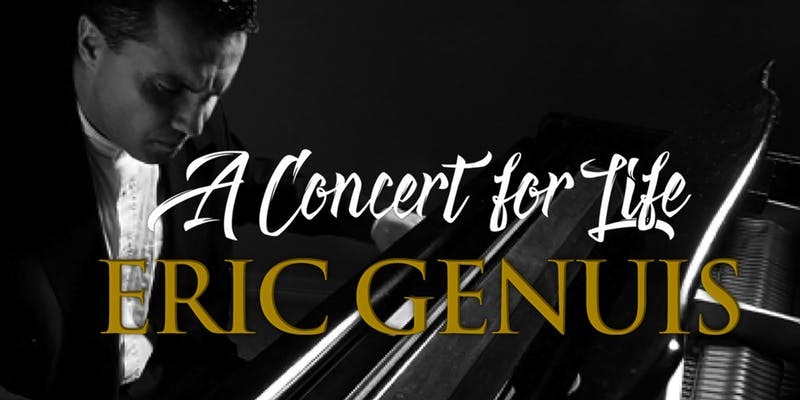 We are very excited to be able to host these two benefit concerts featuring the inspirational music of Eric Genuis. 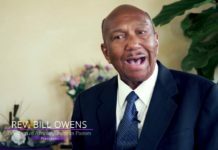 Please reserve your tickets today and join us in a celebration of life!